Jan.2009. 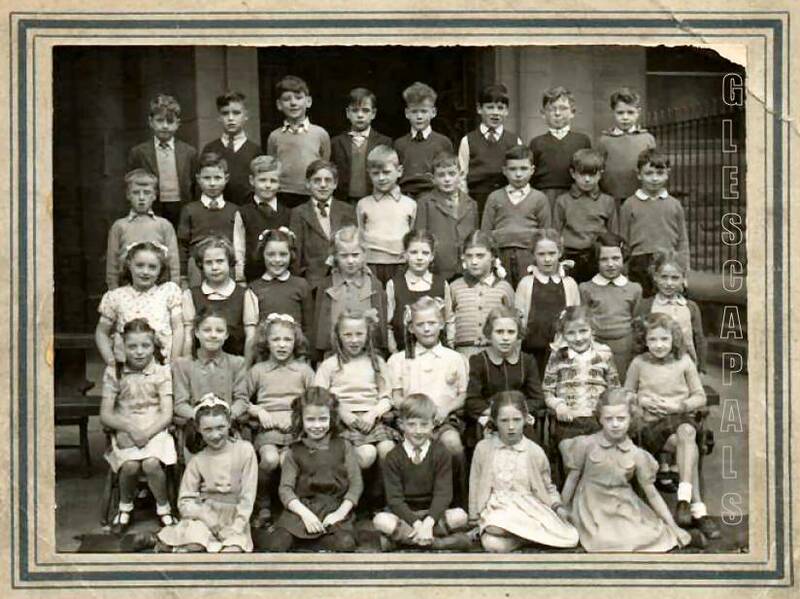 Anne Shaw (nee Bennett) sent in this class photograph. I would love to hear from anyone in the photo." Please contact webmaister if you can put a name to a face or have a tale to tell.